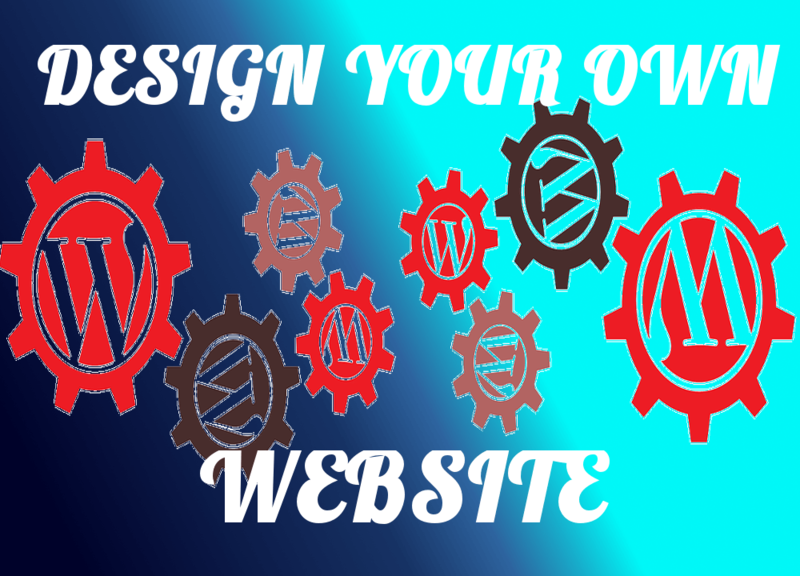 Designing your own Website? It may be a challenge on its own level! Consider our killer suggestions to Stand Out of the Crowd! 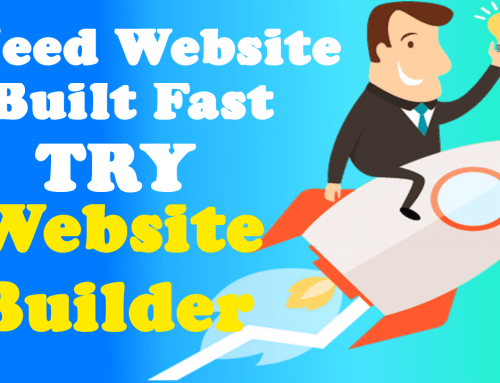 You probably want to create your own website. In this day and age, most people have wanted to create their own website at some point. Many people have an idea of what they want their site to be like, but aren’t sure how to create one. 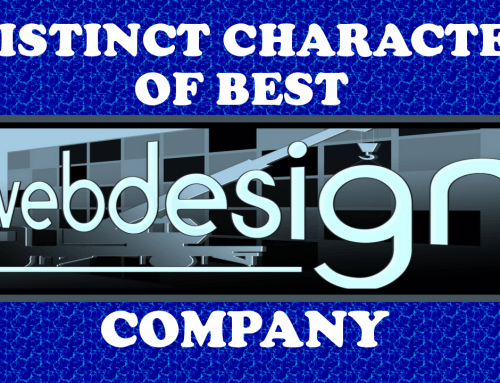 If this sounds like you, then you will want to pay close attention to the web design tips in this article. 1.) If you’re designing a website, make sure the code you write has a valid HTML+CSS. Although most browsers can make sense of code that isn’t valid, it could be rendered correctly or incorrectly. Valid code will render the same way most of the time in modern browsers. You can check the validity of your HTML code with an HTML validator. 2.) When you are creating graphics or photos for your website, be sure to keep the file size small. If your graphics are too large, your page will load slowly and your visitors will leave. You can find many free or inexpensive graphics programs online that will optimize your images before you load them to your website. 3.) For multimedia presentations, take advantage of the new HTML5 standard. Although HTML5 isn’t quite as robust for animation and games as Flash, it has the advantage of working stably on mobile phone browsers, including those contained in Apple hardware. HTML5 is also quite a bit leaner than Flash, so load times will improve, as well. 4.) Make sure that your front page is not too difficult to read. People who are shopping around decide quickly whether to use a site or continue searching by viewing the front page. Blow the horn about your business and its unique qualities, but reduce the amount of extra fluff on your site. 5.) White is the most common background color online for a reason. White backgrounds make your content easier to read, and give your website a more trustworthy feel if you want a professional look. If you make your background design too complicated, however, it’ll distract your visitors and detract Backgrounds should be simple and subtle. 6.) Try including real customer testimonials. Very few want to be the first to try a product or service, so let customers know that others have tried your wares and that they were pleased with them. Try asking some clients that have done projects with you to create a short paragraph about their experience with your company, to put on your site. 7.) 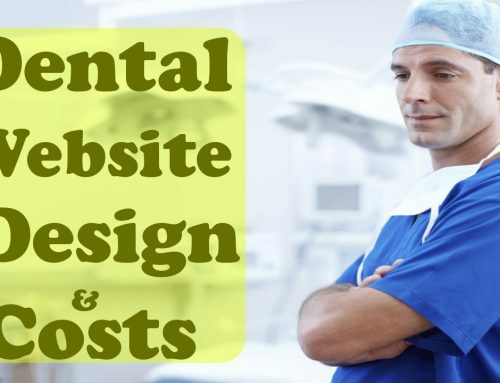 Keep in mind that the Internet contains a plethora of website design examples. 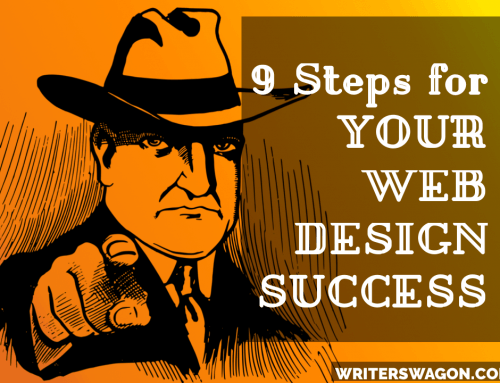 Look through the millions of websites online to get great ideas about how to design your own. 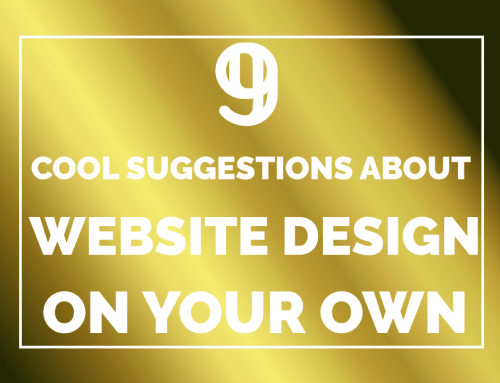 Find an interesting site and borrow features that will work on your site. You can’t just borrow ideas if you want your site to be a success. You have to think of creative ways to improve them. 8.) Adobe Dreamweaver is website software that works well. Even novices can easily use this product. It is loaded with options that allow for template creation, special features and the ability to preview a site as well as test it before it goes live. 9.) Always utilize media and content that is both relative to your site’s goal, but also interesting to the potential consumers who will be viewing your site. A site that has relative info, but that is not interesting, won’t captivate its audience. A website that uses fun, but non-relative information, will captivate the wrong audience. Both methods equal profits that you are losing. If you want a job in web design, you need to go to school and learn everything that you can about website design. It’s not really going to take as much time as you think. Once you receive the appropriate training, you can immediately try to find a job with a company that needs you or freelance on your own.